The day after which we can no longer avoid looking at what lies ahead regarding our future. 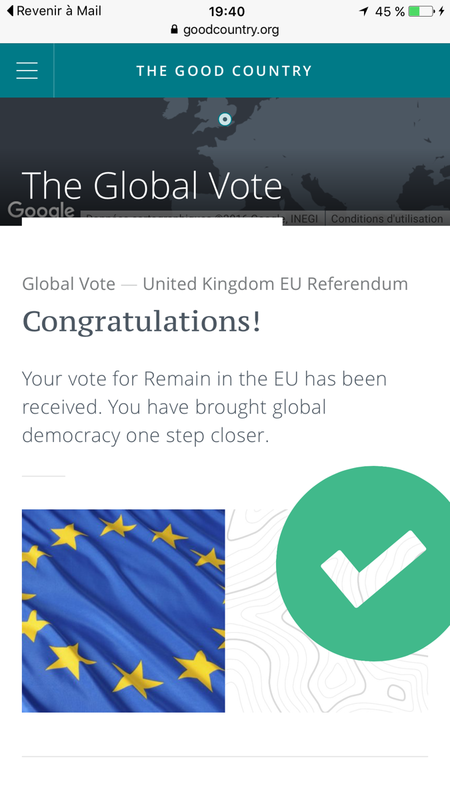 The day after one of the goodest countries in the world voted extremely selfishly to remain more insular than ever. About a year or so ago I was advised by my 22-year-old son to watch an interesting Ted talk delivered by an articulate and witty political advisor, Simon Anholt. It impressed me because it goes pretty much in the same line as what my intellectual mentor Benjamin Barber has been focusing upon for so long. Basically the idea here is that a strong democracy is an essential piece for …peace. Who are We, the People? This immense wave sick and tired to feel as remote from their Brussels leaders as a French peasant in Aveyron under Louis the 14th? Or are We this connected but forgetful crowd creating the buzz at a moment when any counter truth can “be spread 3 times around the globe before the truth can emerge“(let alone put its shoes on!)? Are We these cosmopolitan educated elites or these multicultural popular voters who voted to elect Sadiq Khan just a couple of weeks ago in London? Are We urban or rural? Are We decision makers or painfully undergoing crushed middle class….? 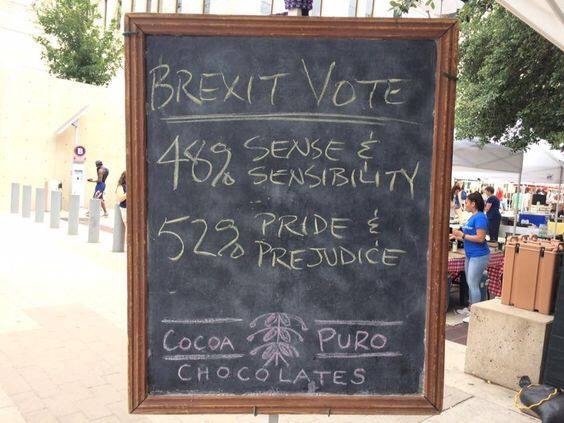 I’m no one to teach anything to the British voters. 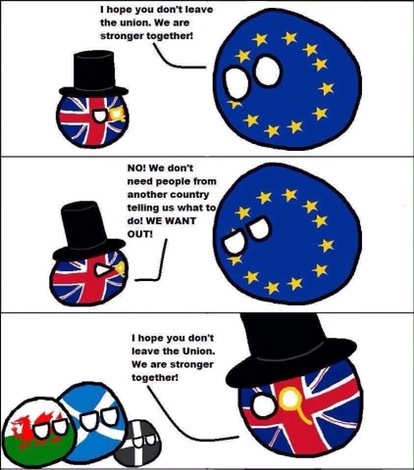 I am someone who deeply loves England, and Scotland, and Wales and Northern Ireland as a matter of fact… I am just sorry that an essential piece of what could have become a great Federation has proved the same narrow mindedness as I could have expected from any other selfish country. It has given in to the worst nightmare; it empowered ISIS with the right to act upon a Western democracies and it’s now enabling absurd and absurdly mediatized expressions of racist hatred. 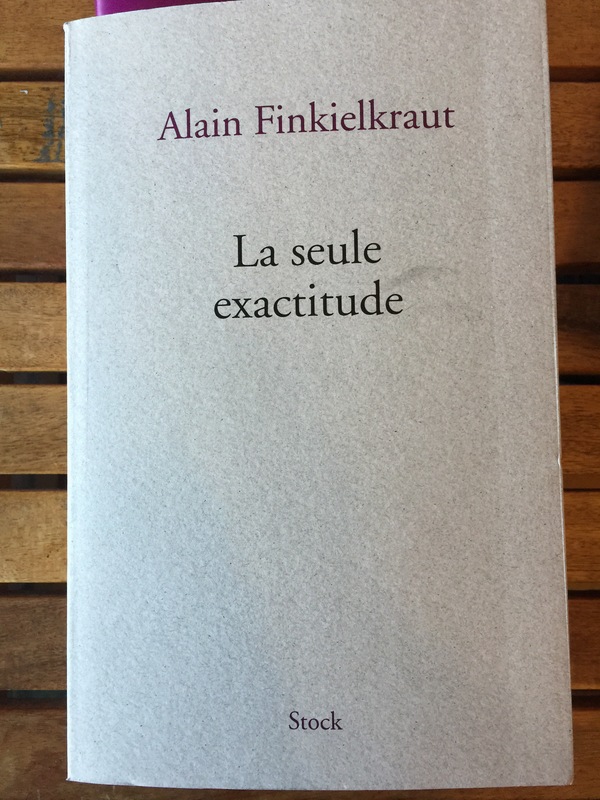 I fully agree that the European democracy has pretty much become (rightly) perceived a European bureaucracy, feeding international civil servants and pointless regulations while the gap between the poor and the rich has been increasing, when in numerous pages are spent on what seem to be minor details while the young people come out of University and don’t find a job, when families where both partners work can’t make ends meet, when purchasing a real estate item becomes almost impossible to lower classes in society. Yet the vote proved that youth understood what was at stake But what this proves is that distinguishing between the good and the evil, we and them, competing in a crazy race should definitely be identified as giving in to uneducated barbaric movements which are using the tools of our educated societies to abolish them…. 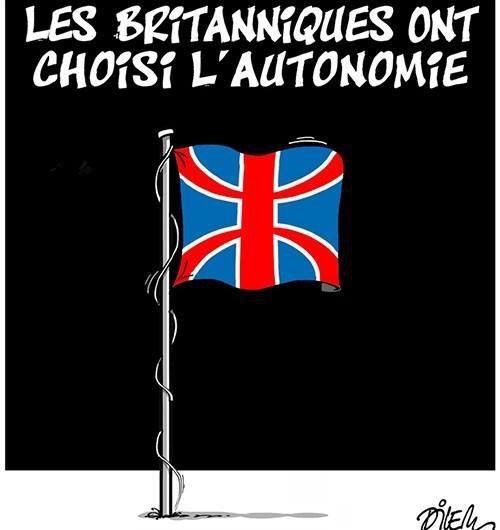 As the daughter of immigrants who feels very French, as a resident in Switzerland who worships the values of the country I have no come to consider my home, as world citizen who spent a large part of my childhood in the UK and as a traveler, as a teacher and educator who created the Académie Sans Frontières, I believe it’s high time we took in consideration what some intelligent and articulate people such as Simon or Benjamin have to say. You will find in my bibliography most of what Ben wrote at the page that bears his name (I’m still working on his last opus…). 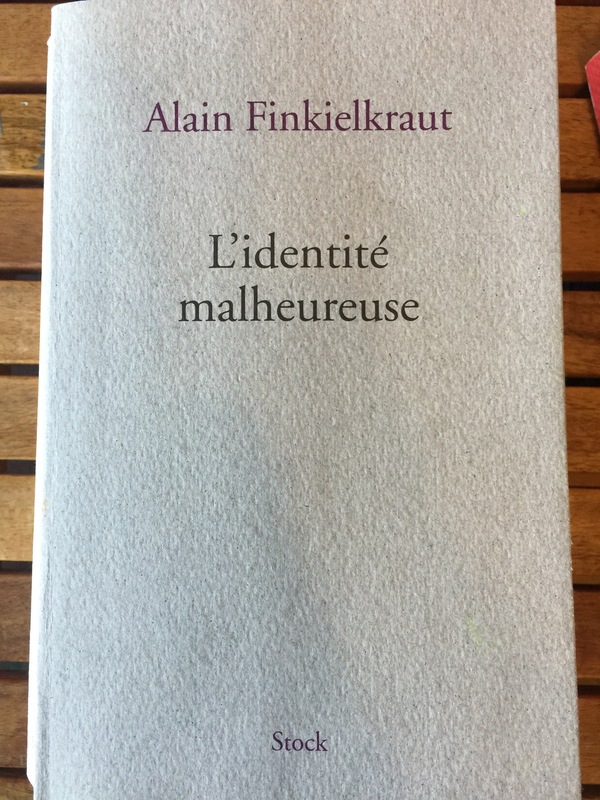 Alain Finkielkraut is also a thinker who, I believe has understood the need to integrate instead of segregating people in the name of multiculturalism. 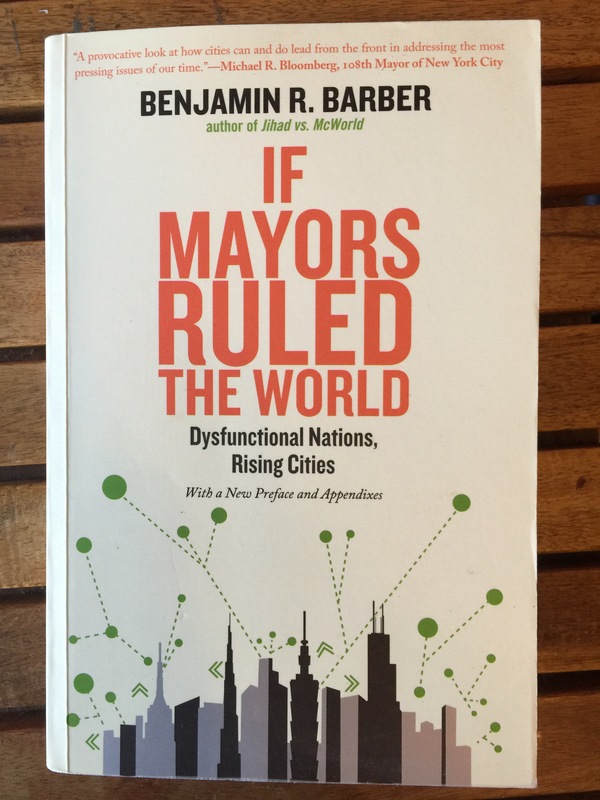 Benjamin Barber has come to the conclusion that we should effectively recognize and support the smallest kind of government cell such as mayors and City Councils simply because their availability and proximity allows citizens to feel more involved and less remote from their decision makers. 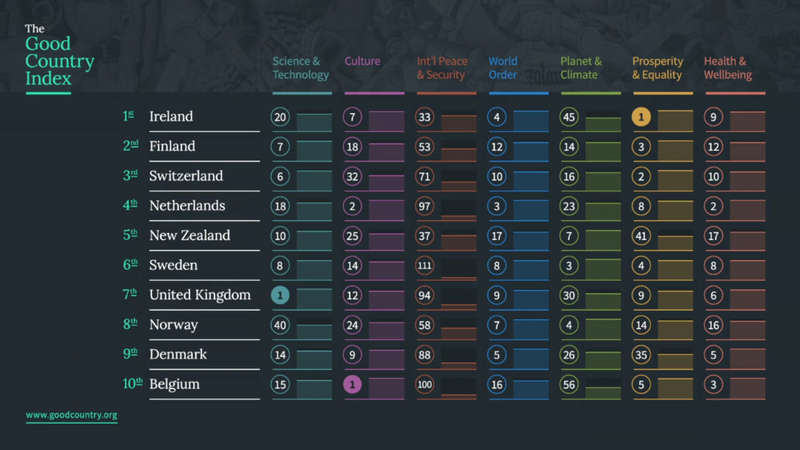 Simon Anhurst has come with the exact opposite yet complementary solution of a good Country index. 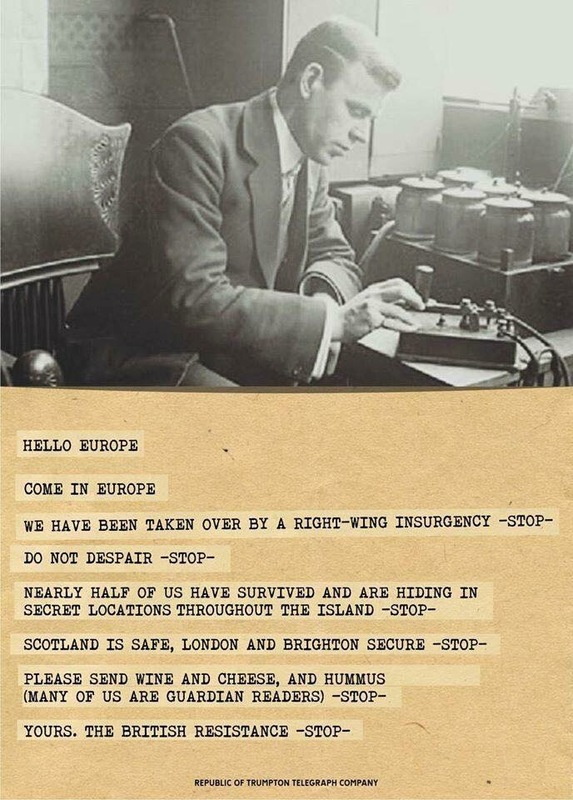 With a booming economy, a very high standard of living, brilliant culture and civilization, the UK decided to withdraw from a Federation it truly never belonged to, yet felt compelled by its past to be a member of. 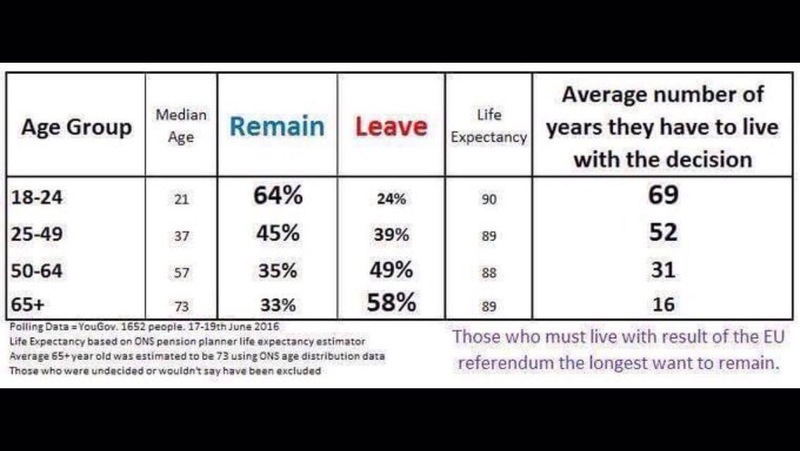 Its younger generation is devastated since it massively voted to remain in the EU. a globalization of solutions is necessary now that we are facing the globalization of problems. Are we and our governments cultural psychopaths seeing people with other religions and cultures as cardboard cutouts? For governments and individuals, if you want to do well, you need to do good. 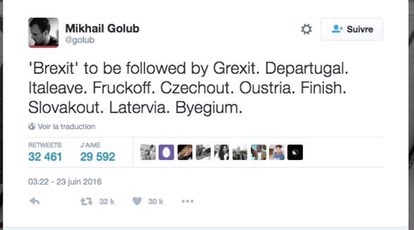 I thus invite you to pay a visit to goodcountry.org and check the various links below. It enabled me to fully discover the issues and as a global citizen to position myself on such issues. I know it might sound simplistic and naïve but if you have a better answer don’t hesitate to communicate to us! My optimistic view of the world is unchanged despite this severe blow. After or despite all what has been said or written, wasn’t it my son who showed me the way and my daughter who keeps me informed…? On the race issue, the analysis (28VI16) of Akwugo Emejulu, Senior Lecturer at the University of Edinburgh on the Blog Verso Books. She examines how white supremacy has operated before and after the UK’s EU referendum and argues that the visibility of racism following the Brexit vote must not obscure the conditions for its possibility. Next PostParis, ma ville, mes vies, mes vices!